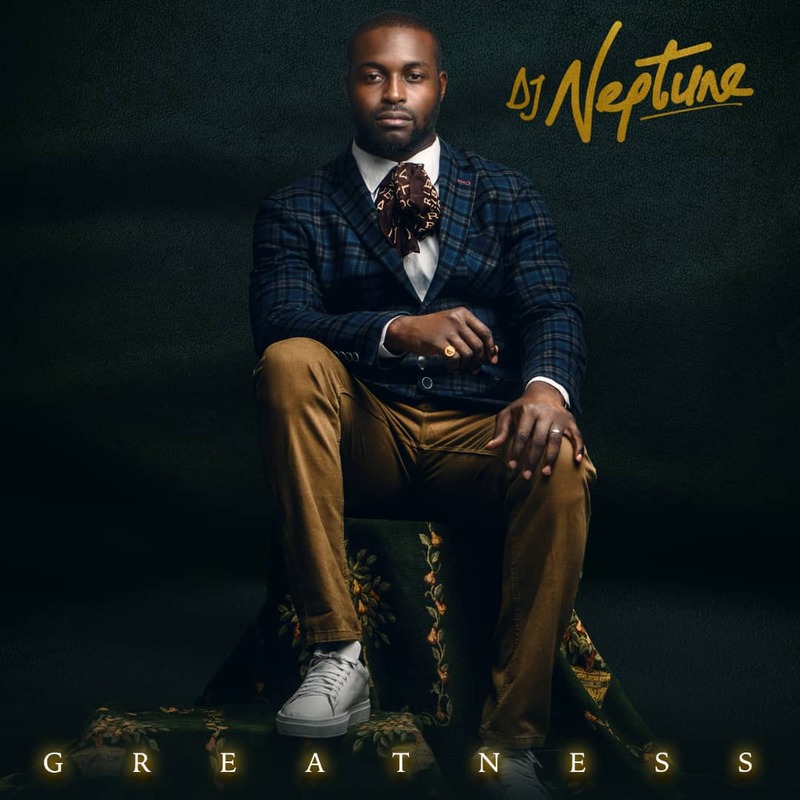 Blood and Fire is a song off the 2018 album titled, Greatness by Nigerian Disck Jockey – DJ Neptune. The song, Blood and Fire is the first track on the body of work. DJ Neptune enlists MI Abaga and Jesse Jagz on this wonderful piece. The song, Blood and Fire is appealing to the ear, if listened to.